Customer Picture Number 282 Selected. Cool Car decals applied. 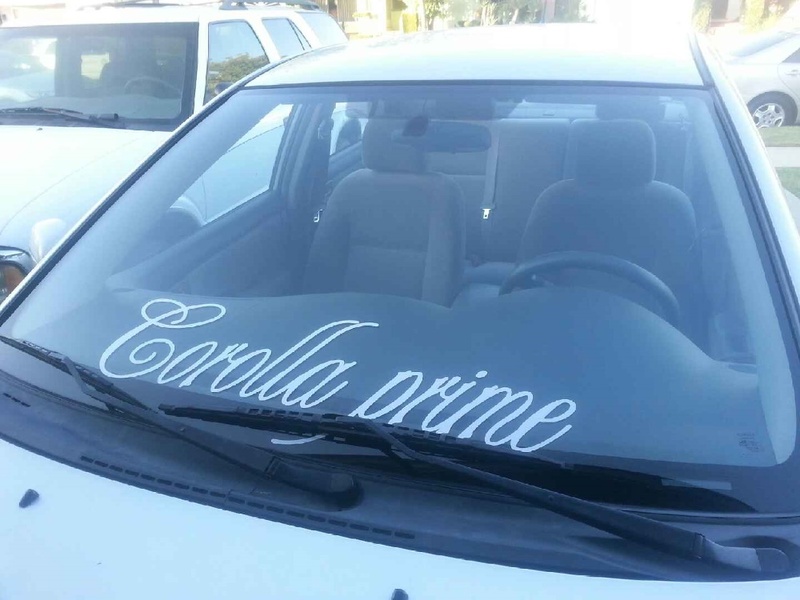 Toyota Corolla Prime Killer Custom Decal and the placement position is unique.